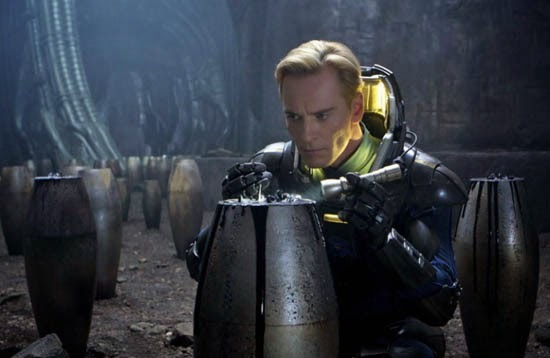 Ridley Scott Scouts Locations in Australia for 'PROMETHEUS' Sequel! Prometheus Paradise arrives March 4th 2016 & reports are surfacing that director Ridley Scott's sequel may be heading to Australia. The Daily Mail has spotted the director in Australia scouting locations, notably a Fox Studios lot in Sydney. Screenwriter Michael Green who recently joined the project has rewritten a draft by Jack Paglen. Prometheus released in 2012, starred Noomi Rapace, Michael Fassbender, Guy Pearce, Idris Elba, Logan Marshall-Green & Charlize Theron. Production on Paradise will begin this fall. Check out details for the sequel's storyline here. I'm reading: Ridley Scott Scouts Locations in Australia for 'PROMETHEUS' Sequel!Tweet this!